Inkbot Design is a creative branding agency based in Belfast. We offer a range of company Brand Identity design services. Your Brand is the core of your Business. No matter if you are a sole trader or a multinational company, it is a critical factor to get right to be successful. The message could be anything from ‘Buy Me‘ to ‘Choose Me over the competitors‘. You must communicate this message with care if you wish to encourage customers into taking action. A creative Brand designer can achieve this with style, subtlety and flair. A Brand designer cannot create a Brand image. The Brand image is how the public responds to the devices created under the larger umbrella of a Brand Identity design package. Brand Identity design is the collected principles and visual elements that make up your company’s public face – such as your logo design, brand equity and brand name. The aim of creating a corporate brand identity design is to ensure your ethos meshes with the image you project. Small Businesses Branding design can be the key to success, or it can be the reason for failure – it’s that important. If you feel your business needs a more developed Brand Identity then working with Inkbot Design is a great move. We tailor our Business Branding services to your company – creating materials which meet your requirements. We have the experience to help companies define the entire spectrum of their brand design. We are as happy working on a complete rebrand project as we are in designing a single business card. Working with Inkbot Design means you can discuss your project every step of the way. We’ll be on hand to clear up any confusion or ambiguity. If you wish to inquire about our business Branding services please request a quote. There is also a wide range of Brand Identity examples in our graphic design portfolio so you can see how we have helped others. Get in touch to learn how we can for yours! We asked Inkbot Design to create a new logo and help with rebranding our brand identity design. We were really pleased with the results. They listen and really take note of what you want to achieve, creative and inventive and quickly produced lots of beautifully presented ideas for us whilst remaining within the boundaries specified. We were really impressed with both their creativity and the professional way in which they work. We recommend them very highly. Thanks – we will definitely be in touch soon with another assignment! I approached Inkbot Design to design the logo for Aubrey & Brummell based on the strength of their portfolio and the glowing recommendations they have received for their graphic design services. I’m so glad they were able to help, as they have done a fantastic job which reflected the complexities of the brief. They were always available to answer questions and provided a very professional service. I was delighted with the initial concepts they put forward and the final logo we settled upon required very little adaptation, which is a testament to their skill. 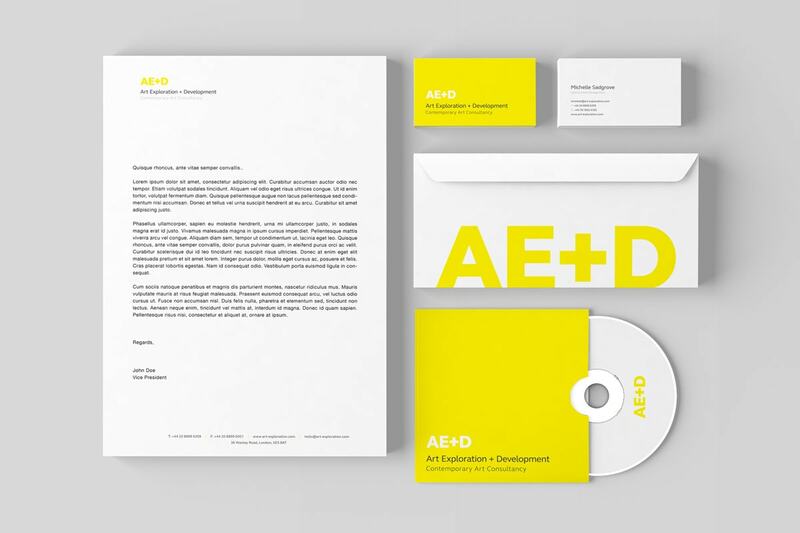 Ready to Refresh your Brand Identity Design?